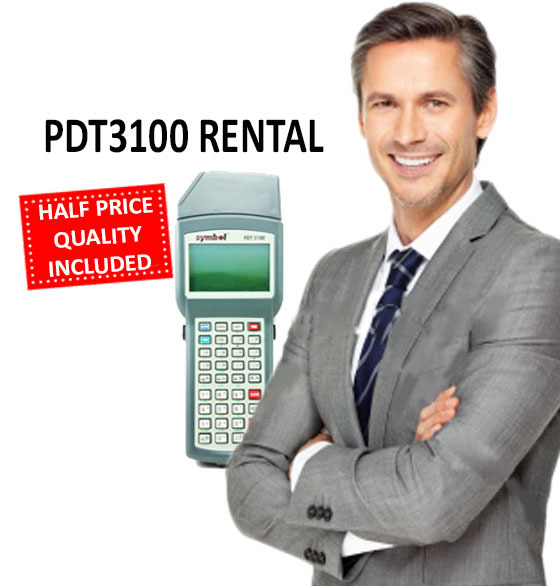 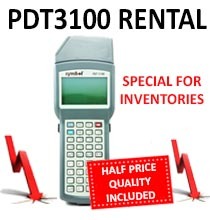 The PDT3100 Symbol Motorola is a barcode terminal easy to use, compact and lightweight. 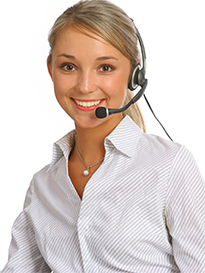 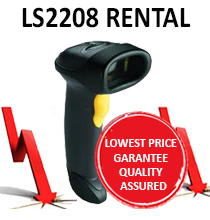 It is widely used in the retail industry. 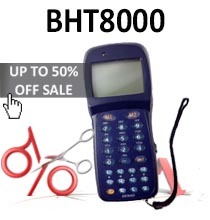 Dataveo offers the purchase or lease of the BHT8000 at bargained prices.